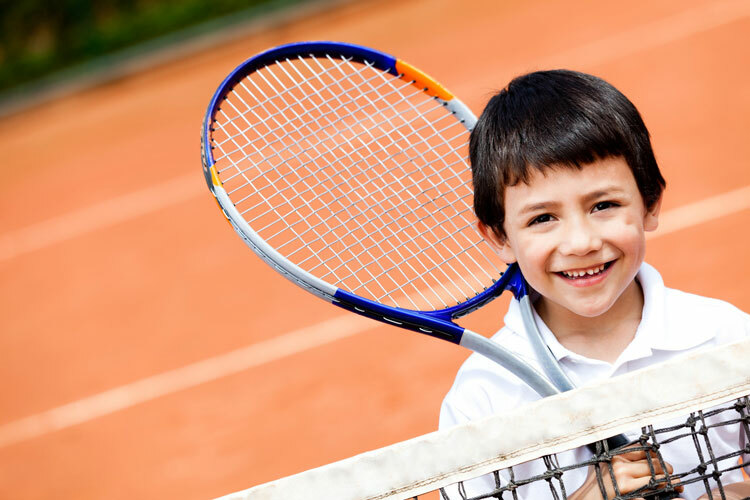 Children are separated into appropriate level groups and receive coaching from our team of professionals as well as an introduction to match play! 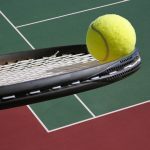 Lesson plans are based on a progressive format with new skills and strokes introduced each week according to their class level, with easy to use techniques. 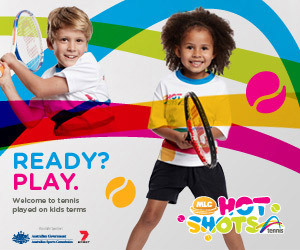 Hot Shots Red includes the use of a modified (red) court and red ball which allows children of all skill levels to play the game. 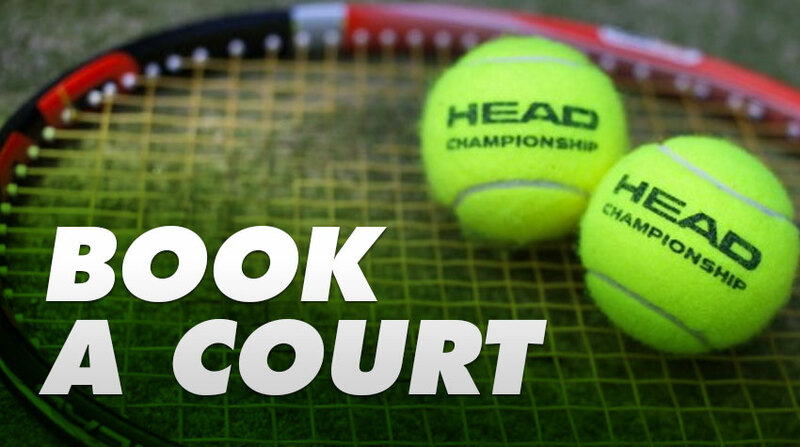 Each lesson includes technical instruction as well as rallying and match play. The children are also kept busy with a variety of gross motor skills activities which are heaps of fun! 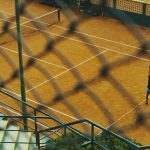 It teaches new strokes, skills and strategies using techniques that allow easier understanding and rapid progression with an emphasis still on having fun and enjoying tennis! The one and a half hour lesson includes match play practice so that kids are playing the game from the start! 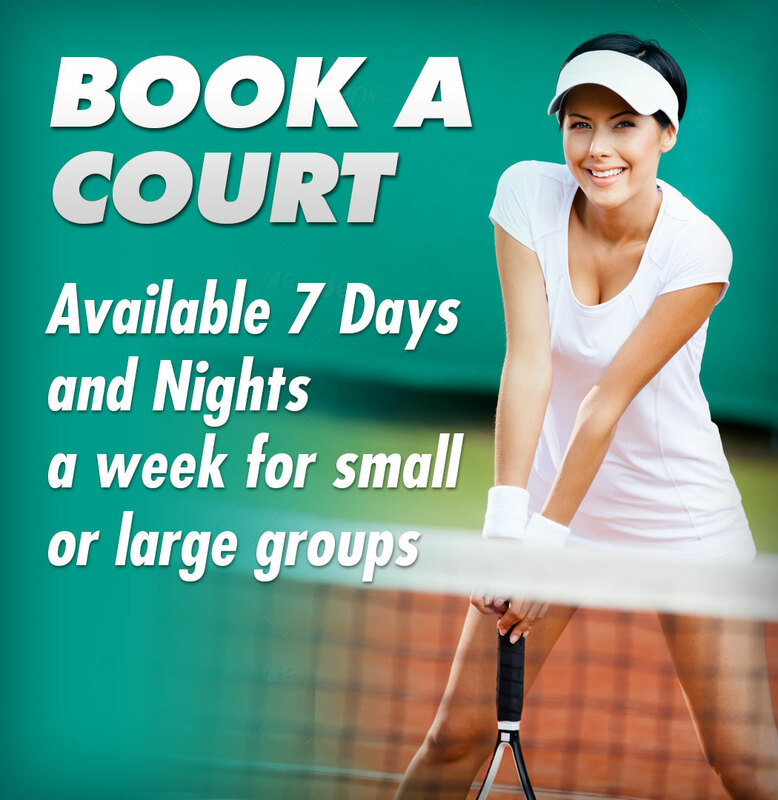 Don’t forget you can book courts online, directly from this website.